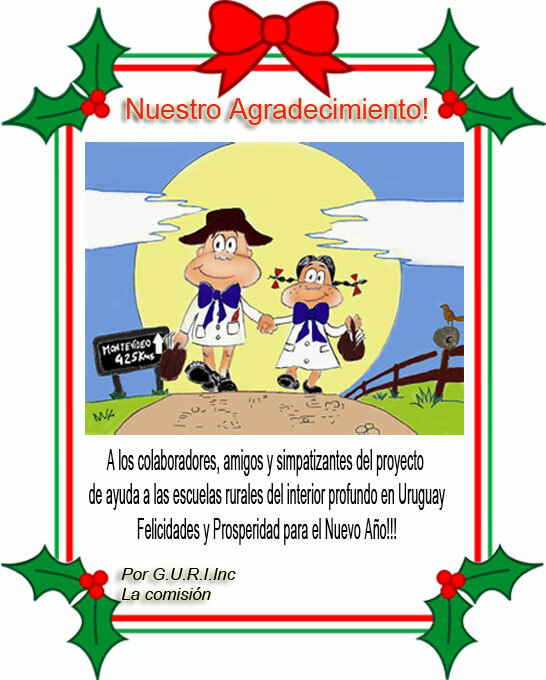 noviembre | 2012 | G.U.R.I. Inc.
You are currently browsing the G.U.R.I. Inc. blog archives for 12 noviembre 2012.